Elounda Crete is an ideal place for people who want a seaside holiday in a place which is neither too quiet nor too busy. In this place you will see pretty small beaches to spent your time by the sea. In Elounda you can visit Spinalonga, walk along the peninsula of Kolokytha or explore the little villages far from the sea. Elounda city represents the southern Crete with good restaurants and cafeterias to spare your time. In Elounda city, you will find luxury hotels for your holidays in south Crete. In this place of Crete, you will also find smaller but comfortable hotels, apartments and rooms to let for accommodation, if you want lower budget vacations. Visit our site, where you can use the online booking service that is available 24 hours per day for you. 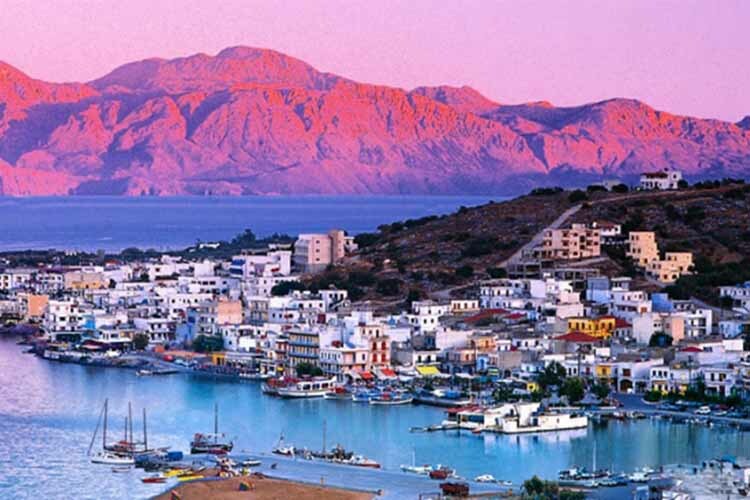 With a very simple procedure, you can set your criteria for your trip in Elounda according to your needs. As a result of your searching you will take a list with suitable hotels that are available for you. You could book the airtickets in order to take a flight to Crete and from the Heraklion Airport to Elounda. You could also book online your ferry tickets through our website. What activities in Elounda Crete should you do? There are a lot of activities to do in Elounda. You can visit Elounda’s harbour, a natural, beautiful lagoon which is bordered by peninsulas, and where you will find the fascinating island of Spinalonga. You can also visit two of the most important archeological locations of Cretan history as well as the Venetian fortress on the island of Spinalonga. Don’t forget to visit the Monastery of Aretiou, one of the largest and most dominating monasteries in Crete.